Is this the last ripe tomato? 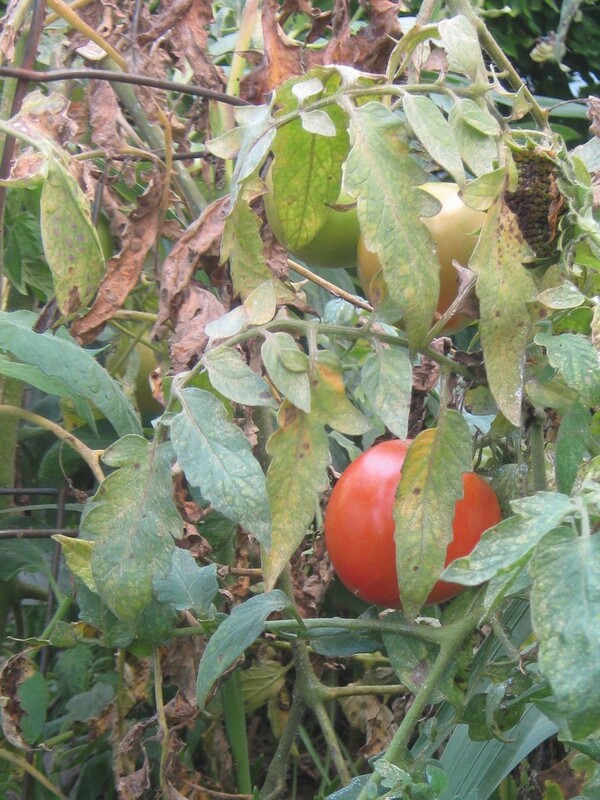 The rate of tomatoes ripening has fallen from three at a time, to one at a time. But as the weather cools and the days shorten, I don’t expect to get any more ripe tomatoes at all. So this might be one last gift from my tomato plant. Never mind how dead half of it looks. It’s still alive, still growing, and it thinks it’s going to go out for a walk. PreviousWhy do I put off the simple things?